A legendary character, whose name will forever ring out in hearty toasts in the festive mead halls of the imagination, joins other demigods in having his image raised into a constellation to inspire future generations. The hand he played in shaping modern culture was as powerful as it was invisible. Most who were not part of a particular subculture will not recognize his name without his creation also being mentioned. Who, for example, knows Charles Darrow—The creator of Monopoly? Who knows Richard Knerr and Arthur “Spud” Melin—The inventors of the Hula Hoop? Who knows all the other creators of cultural phenomenon? 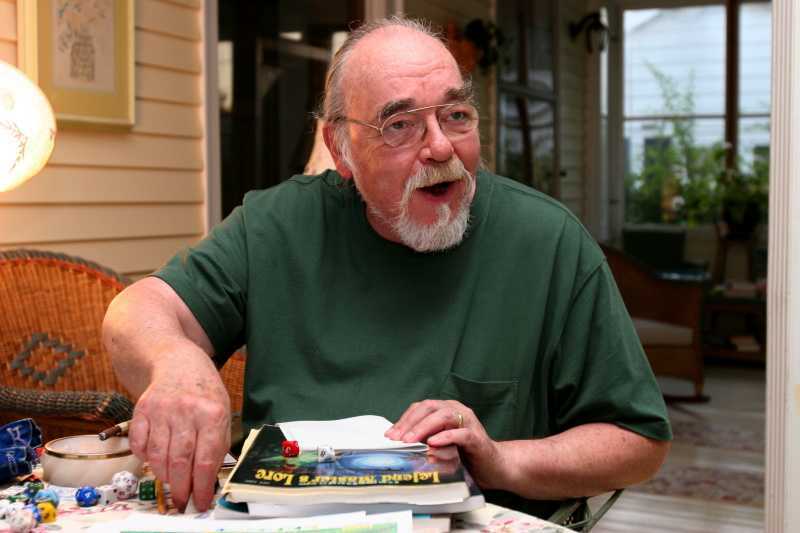 Well hundreds of millions know the name Gary Gygax—The creator of Dungeons & Dragons. It’s hard to write a tribute to a man who I only saw through the lens of his brainchild. Like legions of others, I was part of that lost generation that spent not hours, but tens and hundreds and probably thousands of hours role-playing. How not to sound like a gushing fan-boy? How not to reduce a man of parts to a single vision? Get the vision out of the way first. 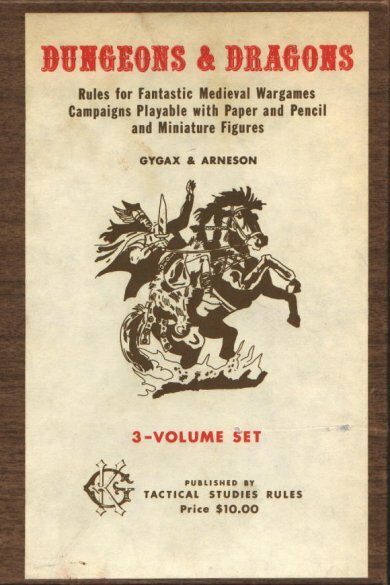 Though this is not a passing for the game, it is a moment to mark its importance to many people since it would never have come to be without Gary Gygax. Dungeons & Dragons (D&D) was initially a small press effort to put out a game that set rules for people to create characters and interactively play in a fantasy world. Such an idea seems simple now. MMORPG (Massive Multiplayer Online Role-Playing Games) exist by the score. Sign in, make a character, go adventure. But D&D was different, then and now. To play, it was necessary to make personal connections with like minded people. For modern gamers, who value the anonymity of avatars, these people were called friends. These friends would quietly meet in someone’s kitchen or garage, choose a person to act as the Dungeon Master and take the role of everyone the characters met, and then… and then… go where you wanted for hours, for days, for epic quests. Through the game it was possible, easy even, to write your own adventures, to make of yourself a hero like Aragorn or Frodo. Your characters grew over time with the many noble or practical decisions you made. These decisions, made before your friends, allowed children to try on the mantle of maturity in the most trying of circumstances and discover that all heroism stands upon feet of clay. The MMORPG is an attempt to hand off the Dungeon Master’s duties to impartial machines, to utilize computer resources to create vast, complex worlds that can be explored. That they succeed only partially in capturing the flavor of excitement as you decide to brace a powerful foe, as you and your friends watch as your fate is decided by the roll of a d20, is a testament that imagination is still the biggest world there is. 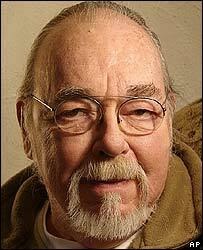 Gary Gygax was the germ of millions of friendships. His creation went on to become a craze, then an industry, then a phenomenon. Others tried with varying degrees of success to duplicate his fantasy game phenomenon in other genres like Science Fiction, Wild West or Comic Books. But D&D was always first among peers. It grew from a box the size of a large paperback containing three staple bound books and five dice to dozens of books, modules, add-ons, Saturday morning cartoons, novels, clothing, conventions, movies, and more. D&D’s halcyon days were the 1980’s. The rise of computing first enhanced, then competed against the paper and pencil game. D&D adapted and now thrives in both worlds. Most, if not all of the most popular and successful computer games can trace their inspiration back to Gary Gygax. But it’s not the game’s passing we mourn. Gary stood on the shoulders of others, most notably J.R.R. Tolkein whose fantasy world was a large part of the inspiration for the original game. As was Gettysburg, a pen and paper battlefield recreation. But in 1953 Gary looked at that game’s hexagonal paper and thought differently. He thought about the 5 platonic solid shapes and how they could be used to easily generate random statistical chances. 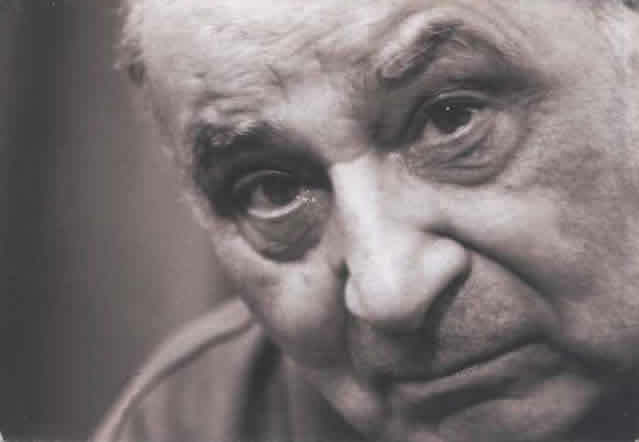 He created the idea of character attributes to numerically describe abilities. He worked and reworked his system until in 1966 he helped found the International Federation of Wargamers. A year later he organized a 20 person gaming convention in his basement at Lake Geneva, Wisconsin, that grew into the annual GenCon convention. GenCon is held in several locations around the world annually and recently celebrated its 40th anniversary. A decade later he co-founded TSR, the publisher of D&D. The surprising popularity of the game led them to revise and greatly expand the rules and rechristen the game Advanced Dungeons & Dragons. Dragon magazine, devoted almost exclusively to AD&D was created to further expand the game and support the fan-base. The game grew exponentially, and with that came office politics as dramatic as any blood feud of myth. Gary was squeezed out of his company by his original partners and formed another to develop fantasy themed television and movie ventures, he returned a few years later to find them foundering, over a million dollars in debt, and facing foreclosure. He returned and revived the business, reversing the financial downward spiral into a renewed successful trend. In the process he felt it necessary to return the favor of removing one of his original partners from the board. In what Gary describes as ‘retribution’ that partner sold his shares to another who also opposed Gary’s return. A court battle ensued which Gary lost, at which point, Gary decided to leave the company for good. 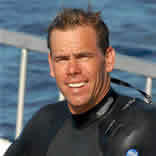 He continued to develop new games and create new ventures into media, following his original inspiration. He had two strokes and was prescribed incorrect heart medication which exacerbated his health problems. 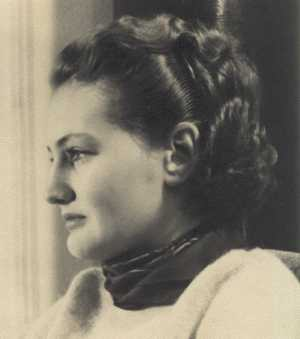 He died in his Lake Geneva home, survived by his wife, Gail Carpenter Gygax, six children and seven grandchildren. His shelves have many plaques and awards given to him over the decades for his many achievements. His modest office shelves, however were lined mostly with dusty tomes of fantasy literature. Gary Gygax was a creator his whole life, but he would be the first to admit he was a link in a chain that stretches back though time to the bards and continued through the great works of Tolkein. His works remain living things that will continue to grow and evolve over time. If there is no Valhalla for such great men, then his imagination lives on in many others. D&D was but the reality he created, a beginning. The rest, as they say, is Fantasy! Gary Gygax was actually not very inspired by Lord of the Rings. He never finished the 1st book and called it a bore. The folks at TSR at the time stiff-armed him into including demi humans. He was mainly inspired by Sword and Sorcerey stories from authors such as Robert E. Howard, Jack Vance, Micheal Moorcock, and Fritz Leiber.